Adafruit Holiday Gift Guide 2013: ARM Development « Adafruit Industries – Makers, hackers, artists, designers and engineers! Today’s gift guide is a guide for friends, family and relatives who want to learn ARM. 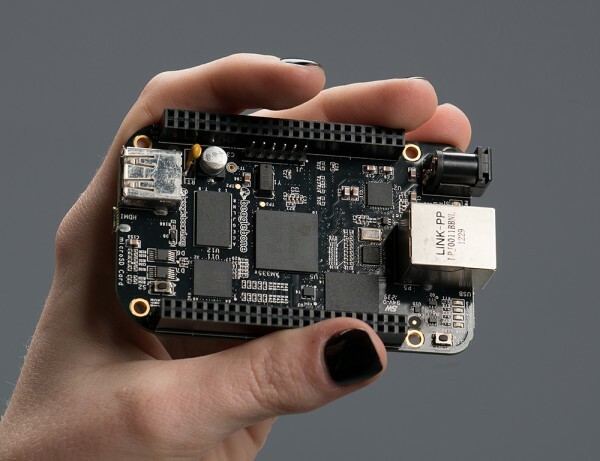 BeagleBone Black – if you liked the BeagleBone, you will love the next gen BeagleBone Black! With a blistering AM335x 1GHz ARM® Cortex-A8 processor, 512MB onboard DDR3 RAM, built in 2GB storage with pre-installed Linux operating system (no microSD card required! ), and best of all, the addition of a MicroHDMI connector for audio/video output. This is a ultra-powered embedded computer that can fit in a mint tin. 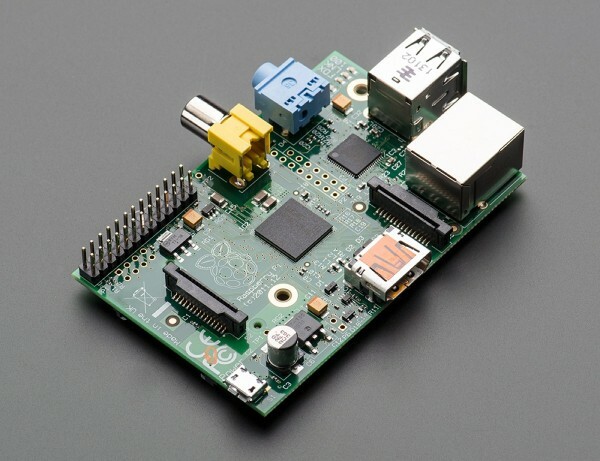 The Raspberry Pi – a single-board computer developed in the UK by the Raspberry Pi Foundation with the intention of stimulating the teaching of basic computer science in schools. The Raspberry Pi is a credit-card sized computer that plugs into your TV and a keyboard. It’s a capable little PC which can be used for many of the things that your desktop PC does, like spreadsheets, word-processing and games. It also plays high-definition video. The design is based around a Broadcom BCM2835 SoC, which includes an ARM1176JZF-S 700 MHz processor, VideoCore IV GPU, and 128 or 256 Megabytes of RAM. The design does not include a built-in hard disk or solid-state drive, instead relying on an SD card for booting and long-term storage. This board is intended to run Linux kernel based operating systems. 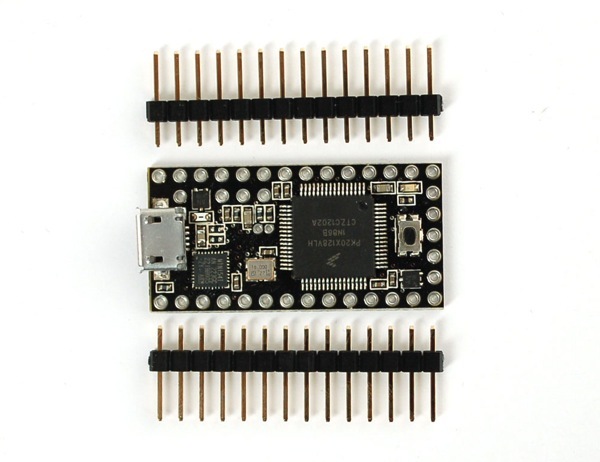 Teensy 3.0 – a small, breadboard-friendly development board designed by Paul Stoffregen and PJRC. Teensy 3.0 will bring a low-cost 32 bit ARM Cortex-M4 platform to hobbyists, students and engineers, using an adapted version of the Arduino IDE (Teensyduino) or programming directly in C language. Based on a 32 bit ARM chip, Teensy 3.0 aims to greatly increase the computing capability and peripheral features, but maintain the same easy-to-use platform that has made Teensy 2.0 so successful. 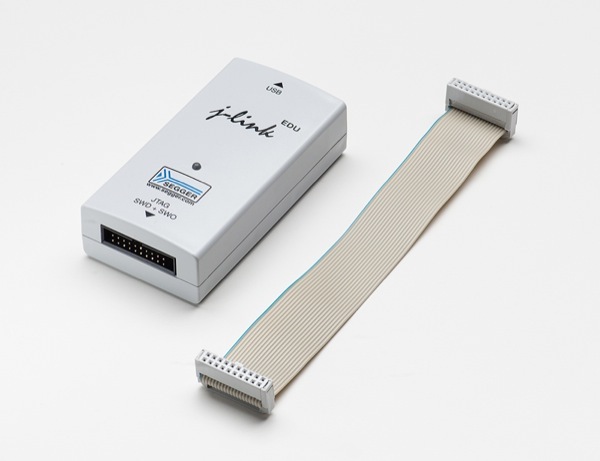 SEGGER J-Link EDU – JTAG/SWD Debugger – doing some serious development on any ARM-based platform, and tired of ‘printf’ plus an LED to debug? A proper JTAG/SWD HW debugger can make debugging more of a pleasure and less of a pain. It allows you to program your devices at the click of a button, read or write memory addresses or registers on a live system, temporarily halt program execution at a given location or condition, and much more. Essentially, it’s a direct window into what’s going on inside your MCU at any given moment, giving you a level of access and control that’s not easy to replicate with other debugging methods. 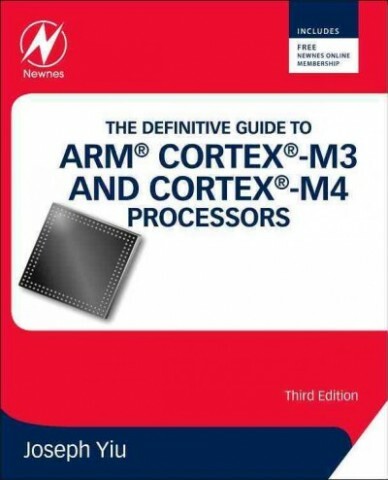 The Definitive Guide to ARM® Cortex®-M3 and Cortex®-M4 Processors, Third Edition – from the publisher: This book presents the background of the ARM architecture and outlines the features of the processors such as the instruction set, interrupt-handling and also demonstrates how to program and utilize the advanced features available such as the Memory Protection Unit (MPU). 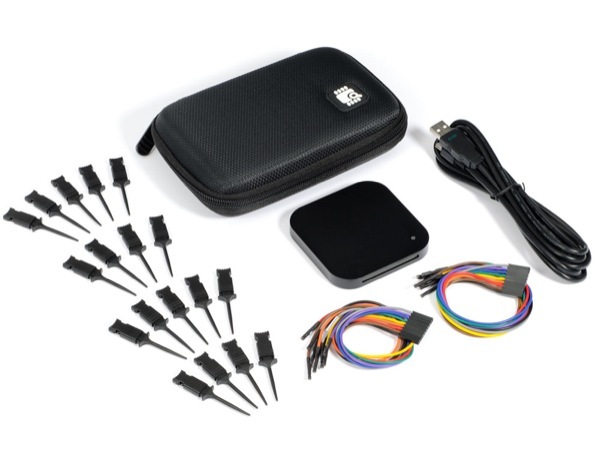 Saleae Logic 16 – 16-Channel USB Logic Analyzer – it’s not cheap if you’re just getting started in electronics, but if you really want to do any sort of low-level programming and driver development in C using common serial interfaces like I2C, SPI, etc., the money spent on Saleae’s Logic will be an investment you’ll be glad you made for years to come. It quickly allows you to capture and analyse digital lines using a remarkably easy-to-use interface, and will save days of frustration when you’re trying to get new sensors or components working. There’s nothing ARM-specific about it … but if you’re going to be writing drivers for custom HW in C, you’ll save yourself a lot of frustration having one of these laying around. …Should include mbed on your list.